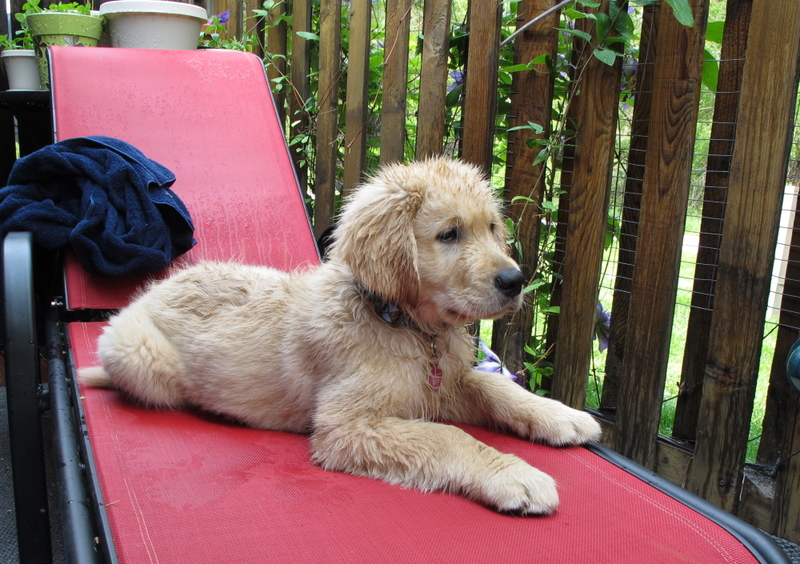 Speaking of Proper Water Dogs – Cute Puppy Pic Friday – KeaPOD 107 | KeaNeato! Gem (3 months old) after playing in his little puppy pool. Photo by keagiles.